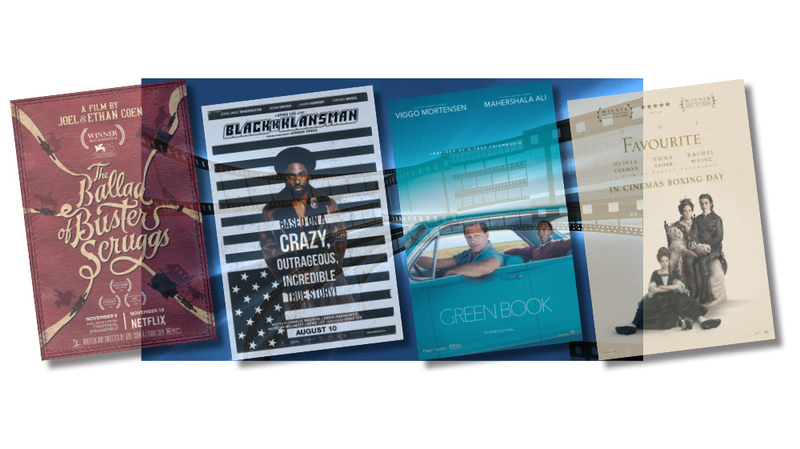 Another busy year at the movies has come to a close, so it’s the perfect time to go over some of this reviewer’s personal favorites. Before composing any hate mail, just remember, these were titles that spoke specifically to me. 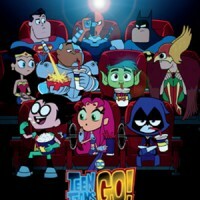 Everyone’s taste in movies is different (which is what makes it fun to compare and contrast your opinions with others). Anyway, here are my 10 favorite films of 2018. 10. 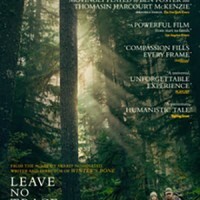 Leave No Trace – One of the best independent films of the year was this unusual tale of a war veteran father and his daughter, who have escaped civilization and retreated into the forests. When the pair’s discovered by authorities, they’re forced into living on the grid, causing great consternation and inner turmoil between the parent and child. This small, subtle and low-key feature benefits tremendously from the excellent lead performers and its unique concept. 9. 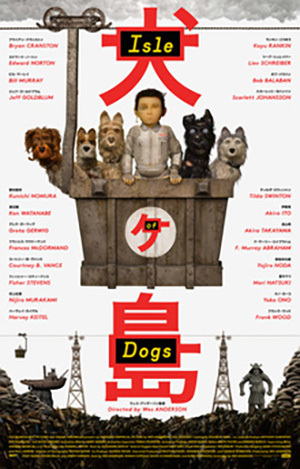 Isle of Dogs – Those who enjoy the quirky works of Wes Anderson (Rushmore, The Grand Budapest Hotel) likely found plenty to chew on with this Japan-set animated tale of dogs being exiled to a far-away island of trash. 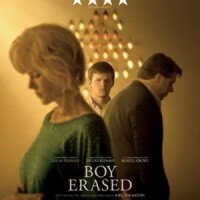 When a boy arrives hoping to find his lost pooch, it sets off a chain of events that uncovers a government conspiracy. 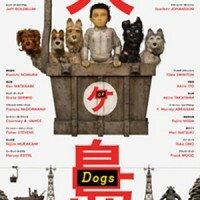 The movie features breathtaking images and production design, some entertaining animal characters, as well as plenty of oddball humor the director is famous for. 8. 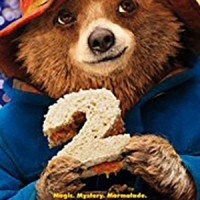 Paddington 2 – While many may be surprised at the inclusion of this family film on the list, there’s nothing about this sequel that isn’t first rate, from the cinematography, to the settings and the great performances. 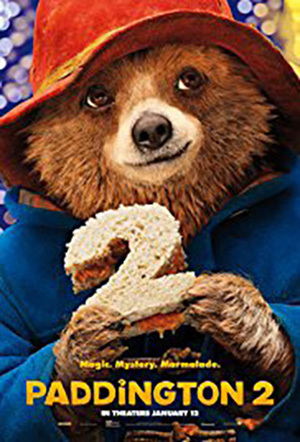 Between the sweetness and laughs, the first film subtly presented a compelling immigration tale about the trials of an arrival in a new country that just happens to be… well, a talking bear. This one continues the trend with similar asides, providing just as many effective jokes while aptly noting the importance of varied, loving communities that include every kind of person from every walk of life. 7. 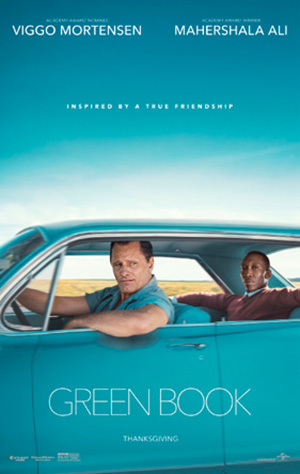 Green Book – Every year, there’s a sweet little film I can’t help but like, despite the voices in my head telling me it’s a bit too on-the-nose and sentimental (Lion from a couple of years back was one of those flicks). 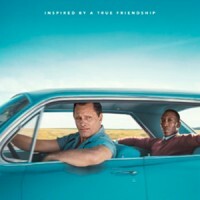 Despite these thoughts, the interactions between the two leads in Green Book are so engaging that the movie works in spite of some of its more obvious tactics. The screen lights up when these two actors are together and their chemistry helps make for a memorable trip. 6. 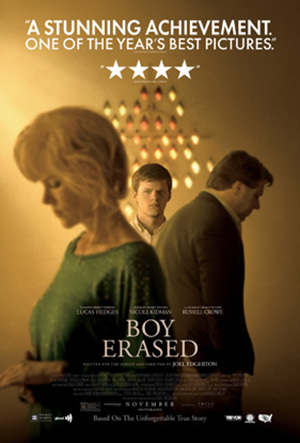 Boy Erased – Based on a true story, this drama follows the son of a preacher who is outed to his pastor father and placed in a conversion therapy program. 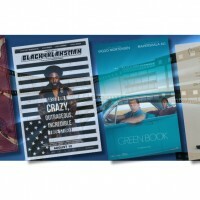 The movie features exceptional performances from its leads — many of whom incorrectly believe they’re handling the situation in the best way possible. The institute’s techniques and treatment of the kids is truly shocking, resulting in a stirring and disturbing portrait of a real practice. 5. 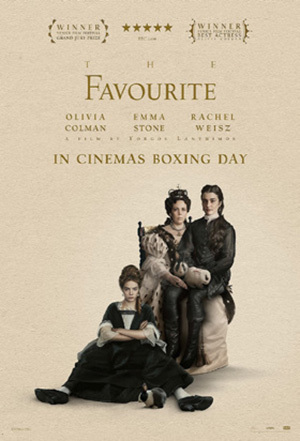 The Favourite – This year’s love-it-or-hate-it film is an 18th century period costume drama (from the director of The Lobster) depicting a struggle between two women serving under Queen Anne of England. The feature contrasts the wealthy with those in servant roles, displaying all the ugliness in the most powerful estate in the country. 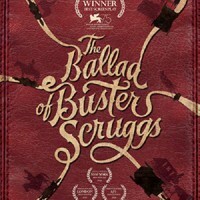 The cinematography is wonderful and the performances are phenomenal. 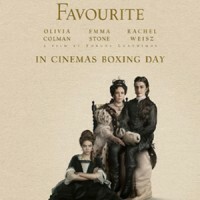 This is an odd film that certainly won’t appeal to everyone, but sticks long in the mind after inferring whom the Queen prefers most of all. 4. 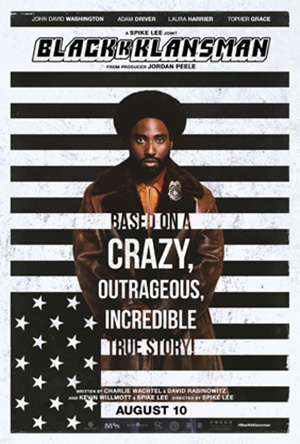 BlacKkKlansman – Spike Lee’s latest is a bit long and does go on a few tangents, but the title still marks one of the filmmaker’s best works in some time. It’s both extraordinarily tense and surprisingly humorous, following a black recruit to the Denver Police Department who attempts to infiltrate the Ku Klux Klan. 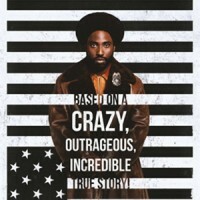 This movie features a fantastic performance from lead John David Washington and takes straight aim at racism in America, passionately making its points with great effect. 3. 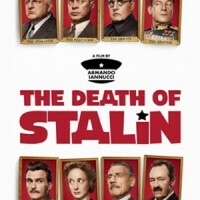 The Death of Stalin – This historical comedy takes a sharply satirical approach, creatively depicting the events that followed the death of Russian dictator Joseph Stalin. 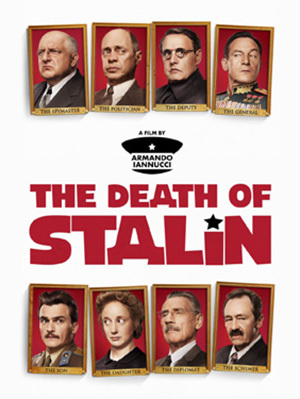 It focuses on the struggle between members of Stalin’s cabinet for control of the country, with everyone ready and willing to cut each other’s throats to rise to power (the material seems just as timely today as it was back then). 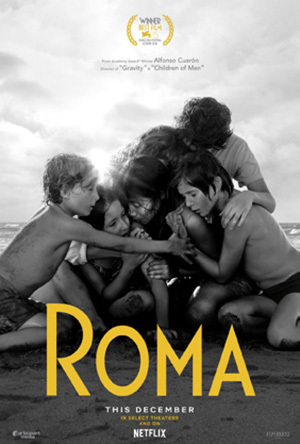 It is dark, bleak and hysterical, bolstered by a razor-sharp sense of humor from director and co-writer Armando Iannucci (creator of the HBO series, Veep). 2. 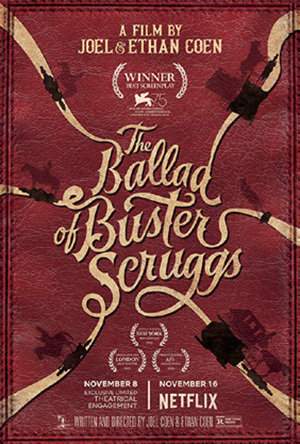 The Ballad of Buster Scruggs – The latest from the Coen brothers spins the classic Western on its ear, presenting one of their grimmest and most misanthropic efforts in some time. 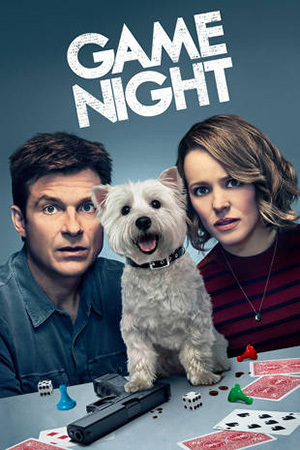 Thankfully, this Netflix anthology is also hilarious as it presents all of the arduous hardships of the era, including the brutal inhumanity displayed by many of its early settlers. Many of the numerous segments make an impression and the movie boasts great performances, impressive visuals, memorable music and sharp dialogue. 1. 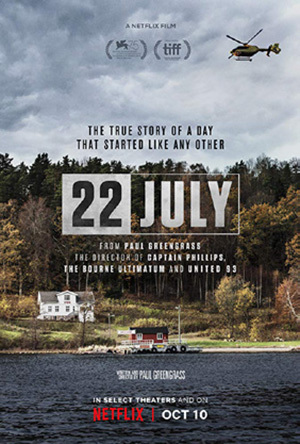 22 July – Some found this effort from Netflix too harrowing and too cold. However, this reviewer was completely stunned by the skill on display. 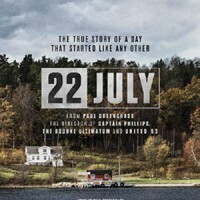 It terrifyingly recreates the events of a 2011 terrorist attack in Norway. Then, it follows the survivors and the ordeal they endure while coming to grips with what happened. There are a million things that could have gone wrong in tackling this subject matter, but every element is handled beautifully and with incredible sensitivity. 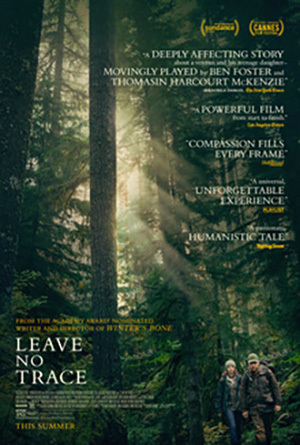 The film’s message is one of the year’s most potent and powerful. There were plenty of other excellent titles in 2018. Stan & Ollie was a surprisingly sweet biopic about two comedy greats. 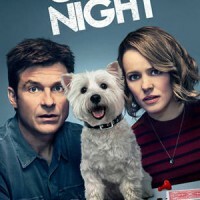 The hilarious Game Night marked the year’s best studio comedy and Sorry to Bother You was remarkably surreal and striking. Of course, the box office hit A Quiet Place did the incredible in making entire audiences sit in theaters in complete silence. Sci-fi fans got an excellent action movie in Upgrade, while Love, Simon delivered plenty of laughs for teens. 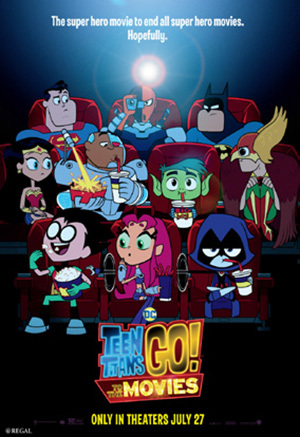 The goofy animated comedy Teen Titans Go! To the Movies featured the year’s funniest musical number (“Upbeat Inspirational Song About Life”). 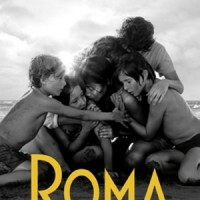 And finally, while Roma seems to be getting all the press as the foreign language movie to beat this awards season, the downbeat and stunningly shot Cold War ended up making a more lasting impression with this reviewer. That’s it for last year. Time to enjoy 2019!